We expect safe and natural options for our everyday beauty products so why should our tampons be any different? LOLA, the synthetic-free tampon maker, will help you raise your standards and lead a healthier life. Get 60% off your first order now with promo code JEZEBEL. The LOLA founders were like most women, buying the same tampons every month without much thought. But once they realized tampon manufacturers aren’t required to disclose what’s in their products, they took it upon themselves to create LOLA. 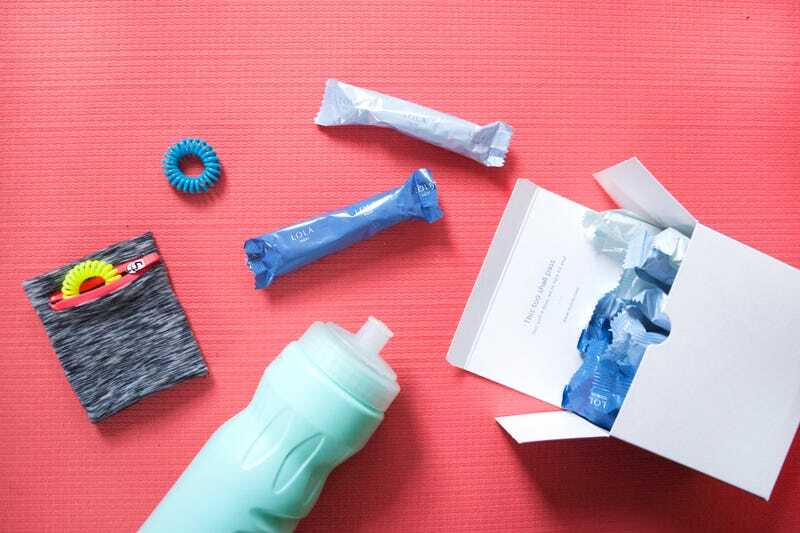 Their tampons are made from 100% biodegradable, hypoallergenic cotton without use of any synthetics, harsh chemicals, fragrances, or dyes found in many other tampons. And LOLA delivers the tampons to you so you never have to worry about running out again. Choose your assortment of 18 light, regular, or super tampons in quantities of six. Then choose one (regularly $10, now just $4 on first order) or two (regularly $18, now just $7.2 on first order) boxes per shipment and have them delivered every month or two months. The subscription is flexible, they email you before every order ships so you always have time to change, skip, or cancel in just two clicks. Feel good about using natural and safe tampons from LOLA and have them delivered so you never have to panic to find one again. Get 60% off your first order with promo code JEZEBEL.